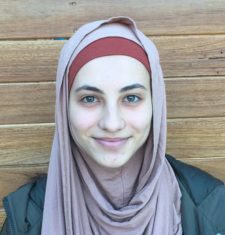 Silvana Kaouar is currently undergoing her honours for a Bachelor of Psychology at the University of New South Wales. She has a strong interest in developmental psychology, with a focus on the ways in which biology and the environment interact to shape a child’s life as they grow. She aspires to complete a Master’s degree in Clinical Psychology and working as a member of the Parent Child Research Clinic at UNSW will be invaluable in gaining experience and confidence in the field. She hopes in future to help young children who experience the world in a different, yet unique, way from others.